Discussions Magazine Music Blog: LORDE Announces The Release Of Her Next Single From Forthcoming Album! LORDE Announces The Release Of Her Next Single From Forthcoming Album! SCROLL DOWN TO HEAR THE NEW SINGLE, "TEAM"! 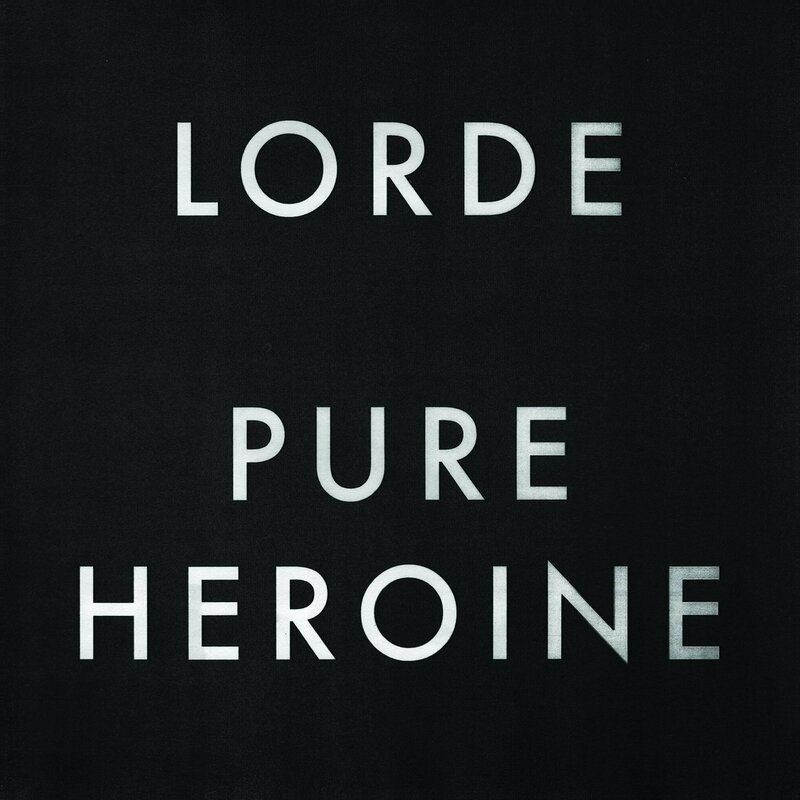 While Lorde's breakout hit "Royals" continues reaching new heights on the Hot 100 chart, the recent Billboard cover star has shared the audio to "Team," a track from her forthcoming debut album Pure Heroine that will be the follow-up single to the Top 5 smash. "Team" is another darkly melodic tune from Lorde, but unlike "Royals" and the previously released "Tennis Court," the new single supports the 16-year-old New Zealander's voice with walloping percussion. "We live in cities you'll never see onscreen/Not very pretty but we sure know how to run free," she sings on the chorus, which is awash in sparkling synthesizers. Lorde, who released the single on Twitter on Friday morning (Sept. 13) after it leaked online hours earlier, told Billboard that parts of "Team" touched upon her disconnect with modern pop music. "In that song, there are a few lines which are kind of me being the 'realistic' pop star: "We live in cities you'll never see onscreen," which is like, no one comes to New Zealand, no one knows anything about New Zealand, and here I am, trying to grow up and become a person," she said. "I've been countering that with going to New York and seeing this place that's in every movie and every TV show. Part of me wanted to go back to writing for me and for my friends, and write something that I felt related to us a little bit." "Royals," which has made history by topping Billboard's Alternative chart for over a month, climbs five spots to No. 3 on the Hot 100 chart. Anticipation remains at a fever pitch for "Pure Heroine," due out Sept. 30 on Lava/Republic.